Visit our funEZ Bazaar Celtic Mugs Section! 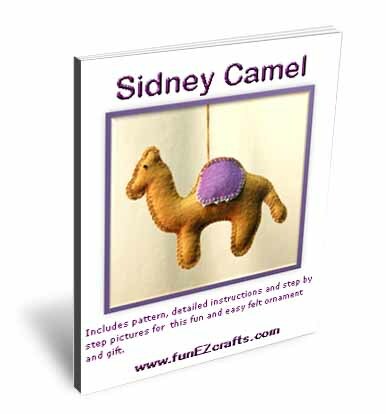 This charming ornament enhances and brightens your home or office by simply lying on a table or desk. 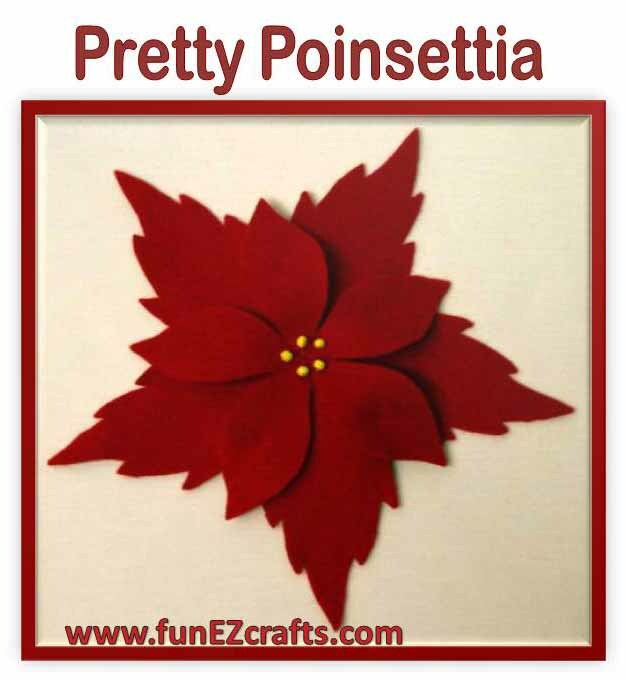 This Pretty Poinsettia uses simple techniques with inexpensive craft felt, materials and tools. 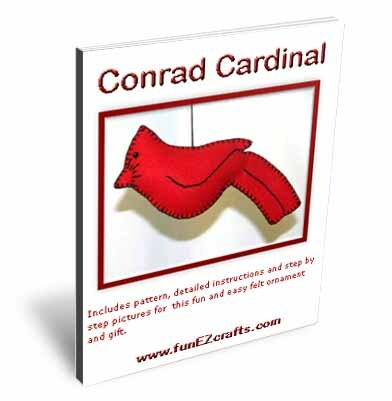 This stylish ornament lies on a flat surface, for example, along a runner on a dining table. 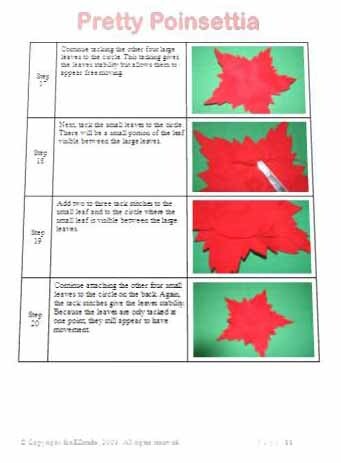 Or, with the addition of a hanging loop, the poinsettia brightens your holiday tree. Our Pretty Poinsettia doesn't need water, doesn't shed leaves, stores easily and can be used year after year! 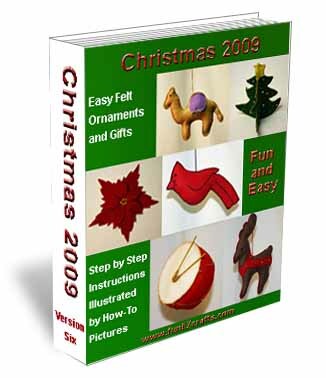 The Pretty Poinsettia e-book includes 52 pages with over 135 pictures detailing the steps. 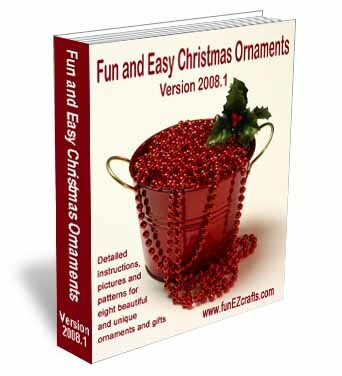 The Pretty Poinsettia e-book contains 52 pages with over 135 color pictures and written instructions for the fun and easy-to-make poinsettia ornament. The low, one-time charge for the e-book is $4.00. 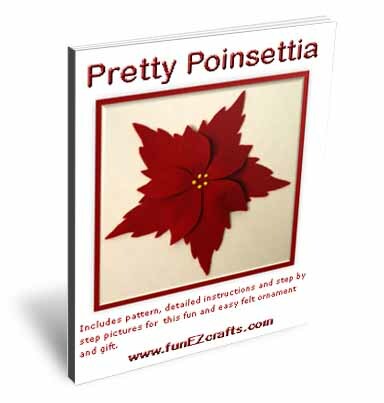 With all of the pictures, the Pretty Poinsettia e-book file is over 4 Megabytes in size. Depending on your computer and the speed of your internet connection, the download time can take several seconds or several minutes. 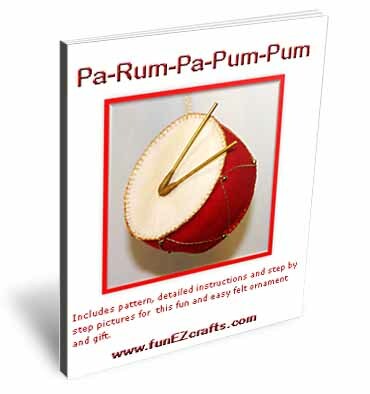 © Copyright funEZcrafts, 2008-2015. All Rights Reserved. 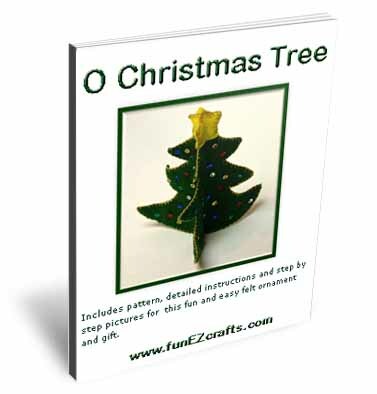 Disclaimer: funEZcrafts includes advertisements and links to affiliate sites. By clicking through to an affiliate site, the prices do not increase. 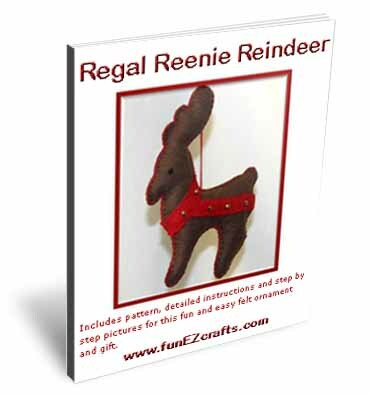 But, funEZcrafts receives a small percentage of the purchase amount. For that, thank you! Those funds help with the maintenance and addition of funEZcrafts projects.